We weren’t expecting HTC to make any announcements during Mobile World Congress in Barcelona, primarily because it has a press conference scheduled for March 25 in New York City. However, the company surprised us during the show with two new handsets, in the form of the Desire 816 and the Desire 610. 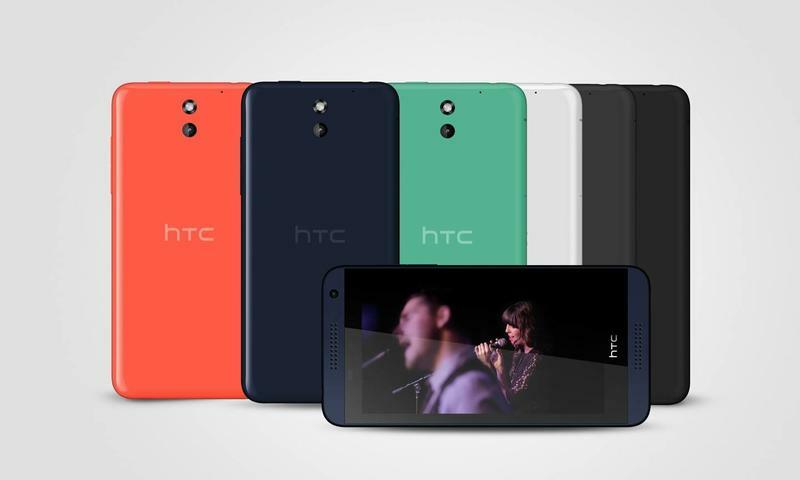 The Desire 816 (above) is equipped with a mid-range Snapdragon 400 processor clocked at 1.6GHz, a 5.5-inch display with a 720p resolution, a 13-megapixel camera, a 5-megapixel front-facing camera, 8GB of storage with support for microSD cards, 1.5GB of RAM, support for HSPA and LTE networks, a 2,600mAh battery and more. 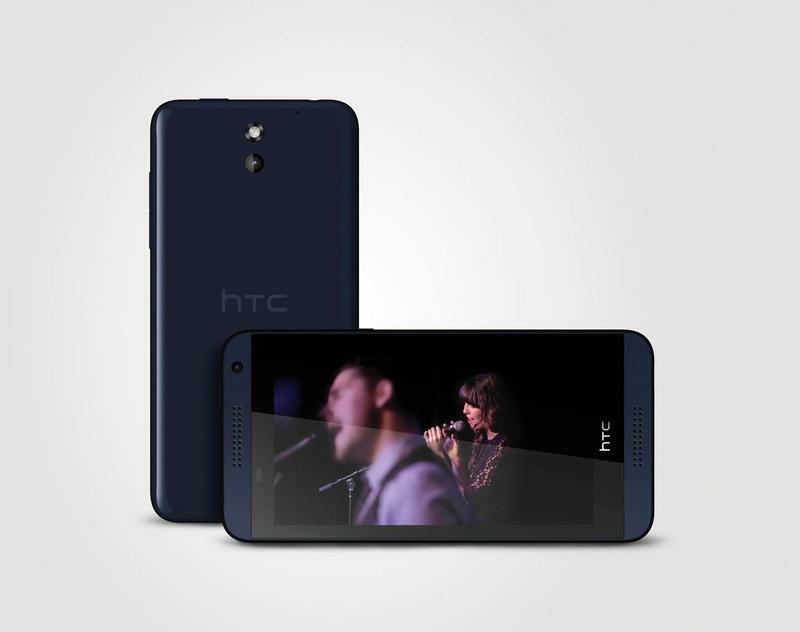 It runs Android, though HTC didn’t say which specific version, in addition to Sense 5.5, though it will get a newer version of Sense later. It will make its debut in China next month, followed by a global launch in April. 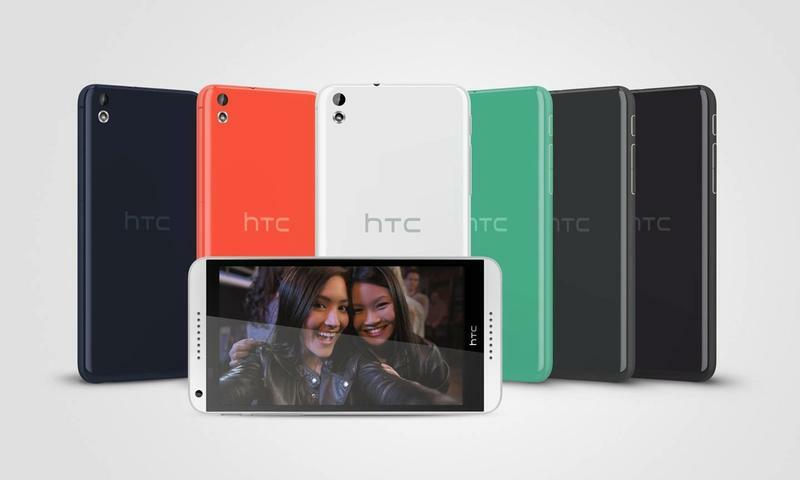 Meanwhile, the Desire 610 (above) offers a smaller 4.7-inch display, a Snapdragon 400 processor, 8GB of expandable storage, 1GB of RAM, an 8-megapixel camera and a 1.3-megapixel front-facing shooter. It has a 2,040 battery. 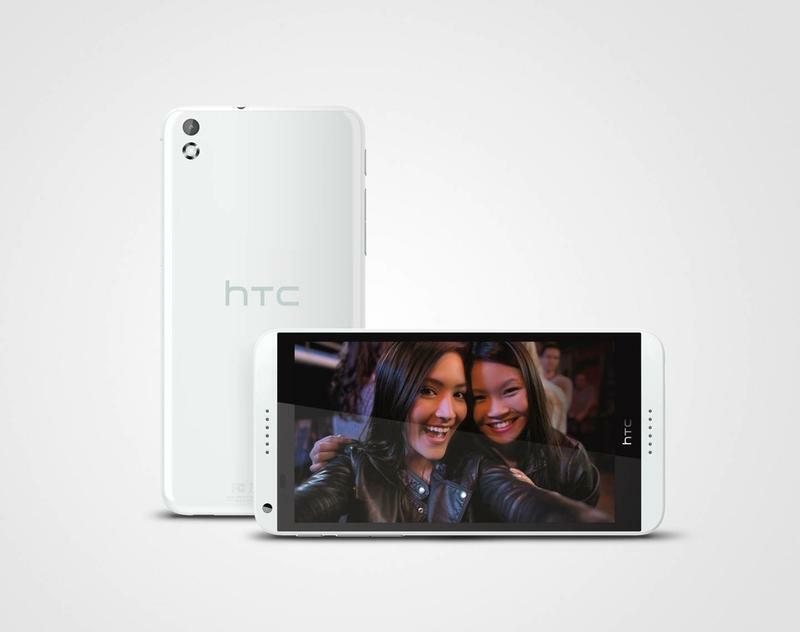 It will launch across Europe in May, though HTC did not provide pricing details. We’ll be sure to bring you hands-on with these devices as soon as we can. Stay tuned.